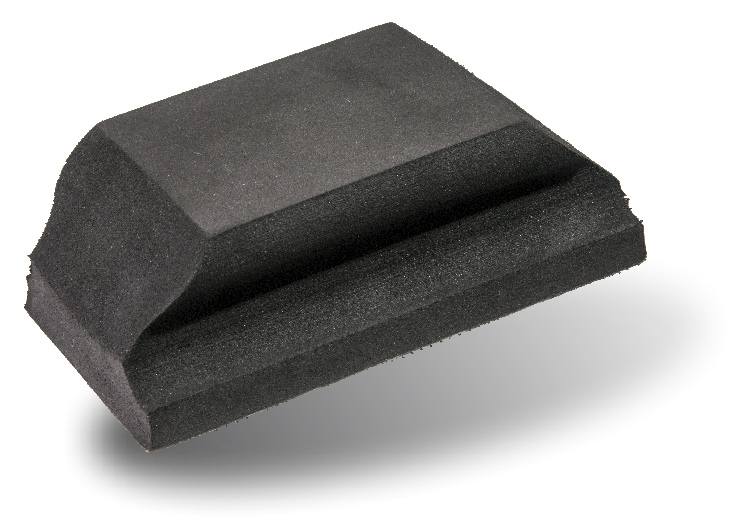 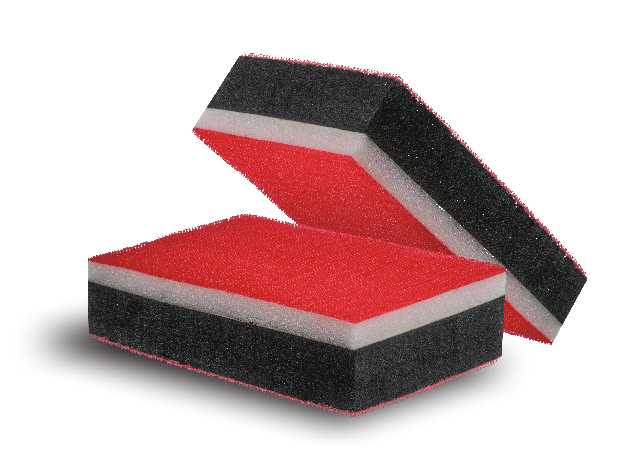 A lightweight sanding block made from soft, wa-terproof foam. 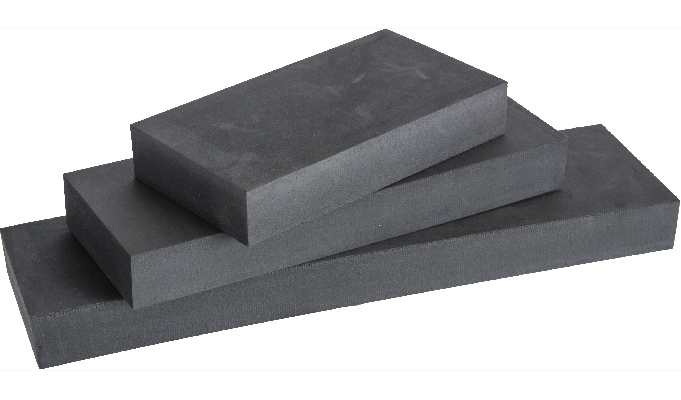 The flat sides of this block are ideal for gentle san-ding of curved or flat surfaces. 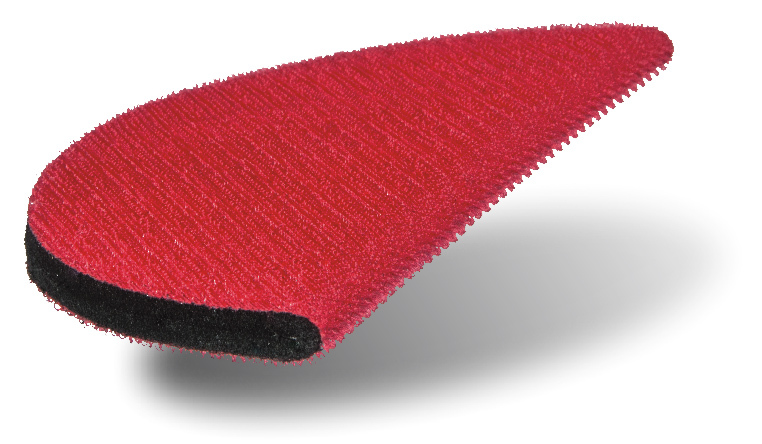 Suitable for dry or wet manual sanding using sand-paper, microfibre or emery cloth.